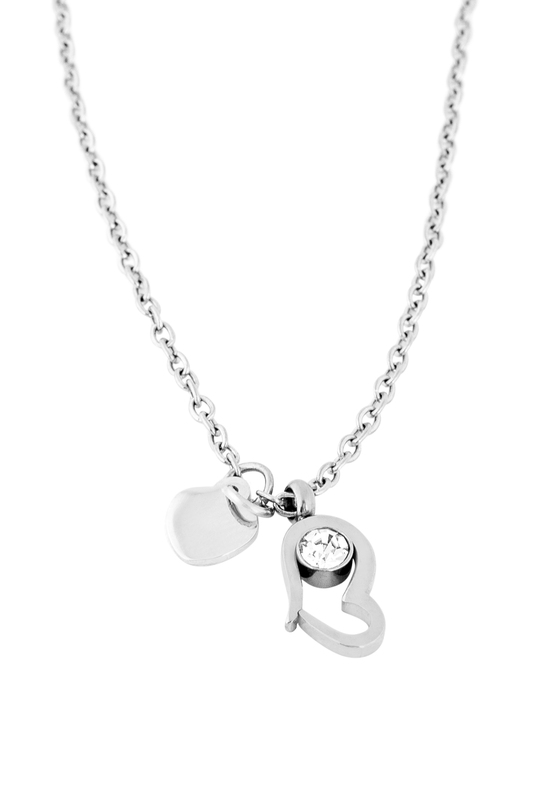 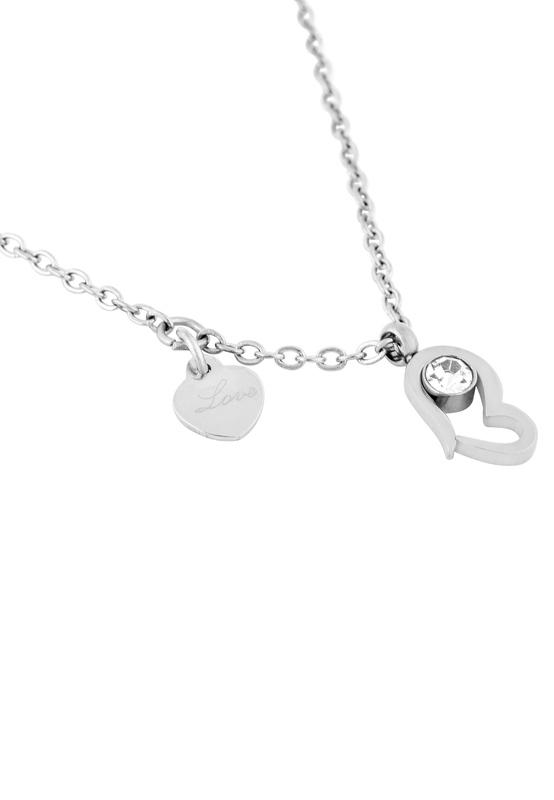 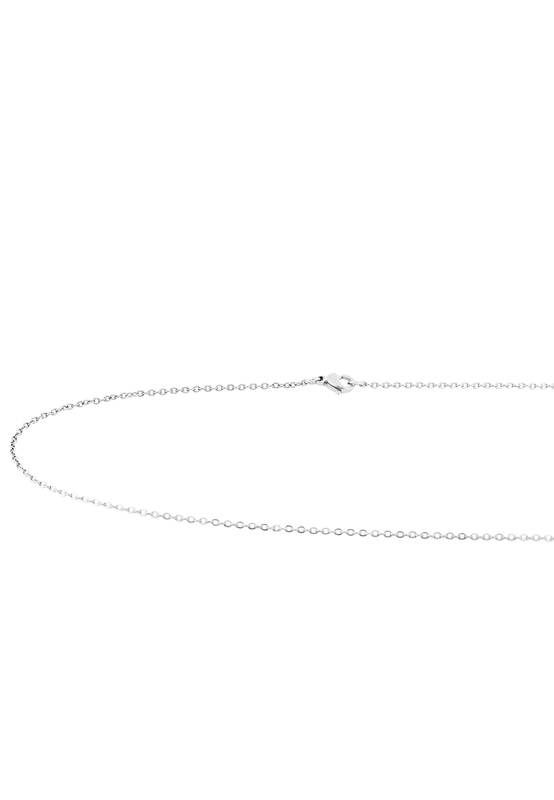 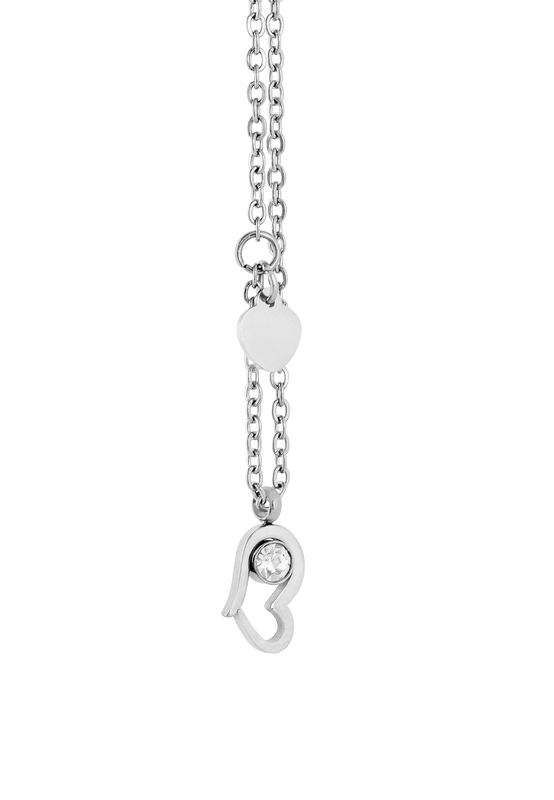 Product information "Animus Necklace Silver"
Lovely necklace with 2 heartshaped pendants. 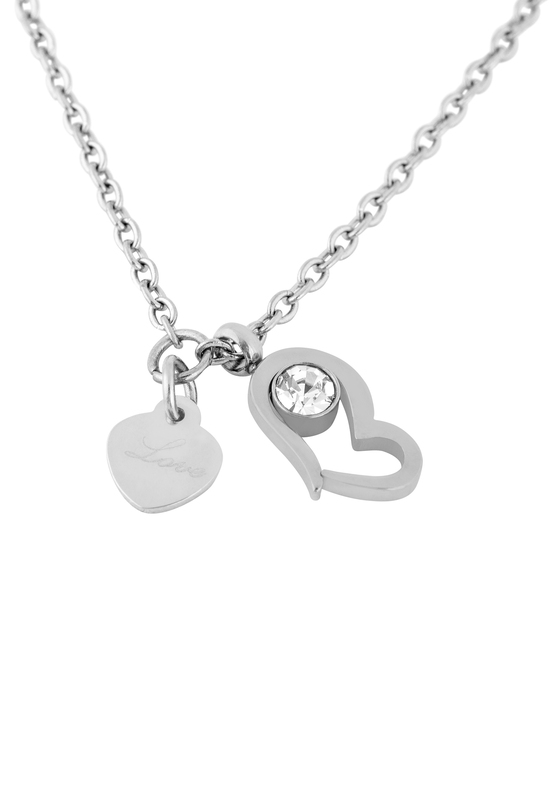 A wonderful gift for your girlfriend. 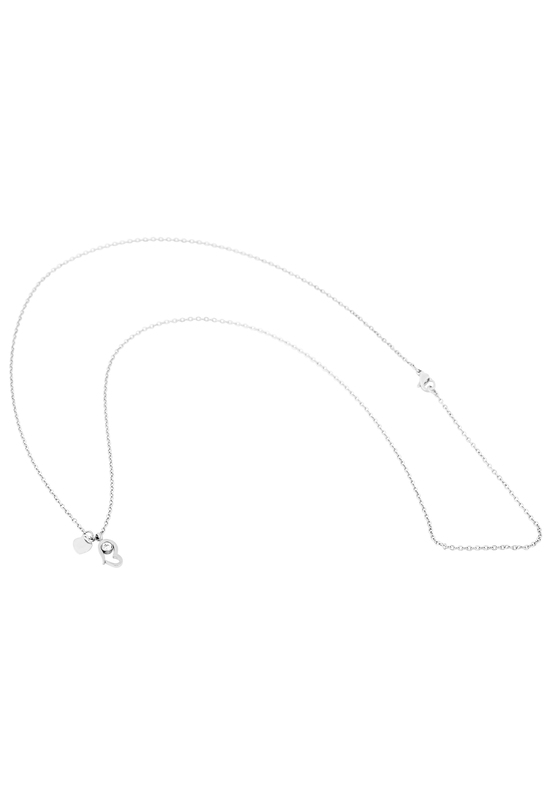 Customer review for "Animus Necklace Silver"
Frequently asked question on "Animus Necklace Silver"